What Would A Muslim Say? 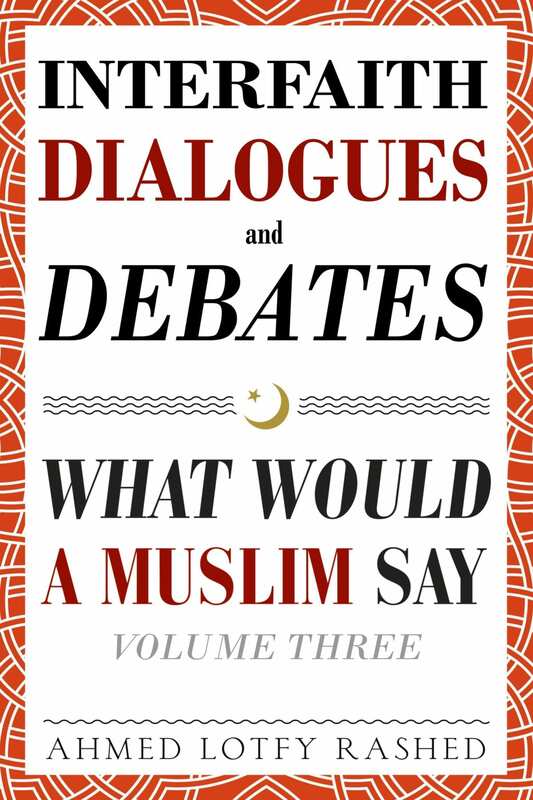 Interfaith Dialogues and Debates (20 copies) Bulk Discount - 20 Copies of the third book in the series. Bulk Discount - 20 Copies of the third book in the series.